1, 2, 3… Go! Only hours remain to grab the lowest convention price of the year! Win a $30 Gift Certificate for IEW! 1, 2, 3… Go! Even more door prizes! 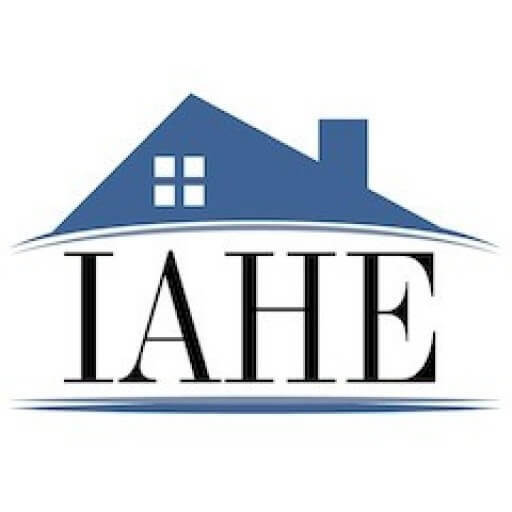 Win a FREE family registration for the 2018 IAHE Home Educators’ Convention! 1, 2, 3… Go! More door prizes are here!